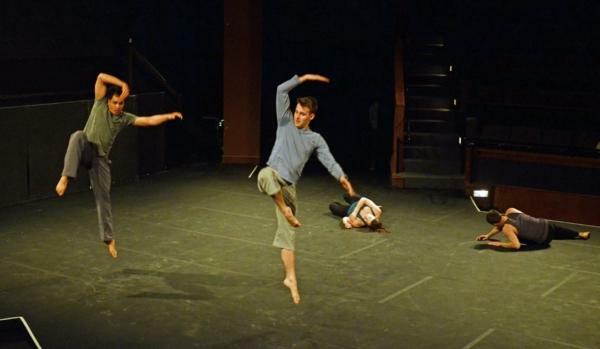 Joe Goode Performance Group: Human Kind – What Does it Mean to Be Resilient? 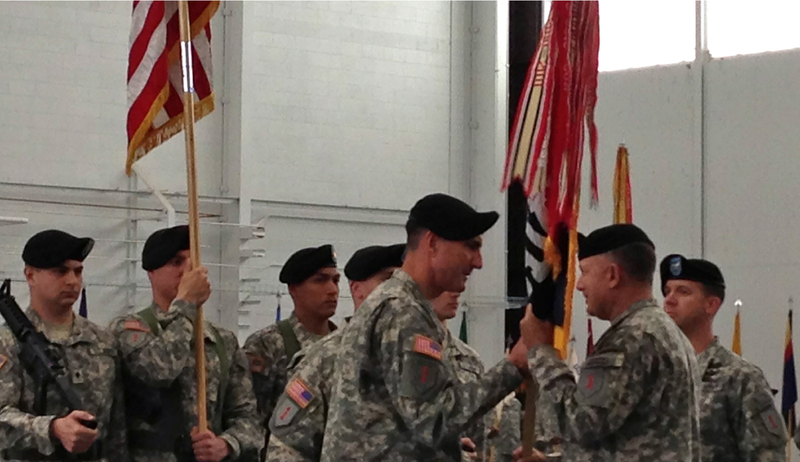 On April 26th, 2013, the Institute staff attended the Change of Command Ceremony for the Combat Aviation Brigade (CAB) at Fort Riley. This event included a fun-run, tour, and a lunch. We had the opportunity to tour many of the CAB helicopters. At the luncheon we said goodbye to Col. Mike Morgan and gave Col. Matthew Lewis a warm welcome. This event was a great way to involve Fort Riley’s community partners and we enjoyed getting to spend our morning welcoming COL Lewis to Fort Riley. 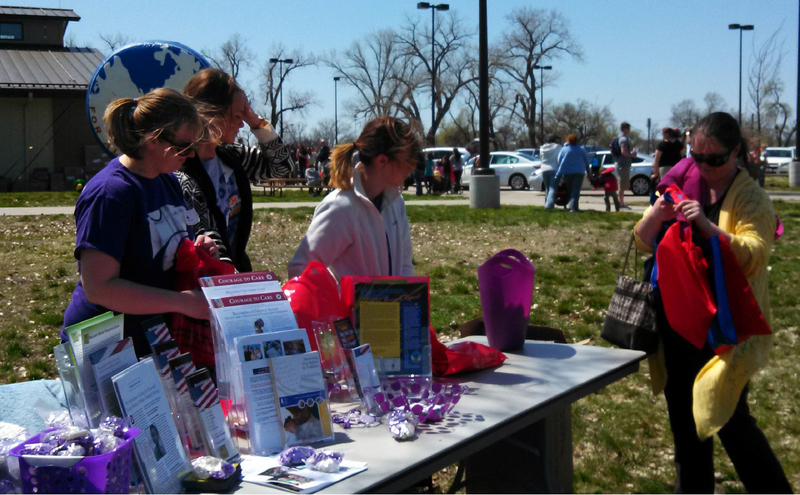 On April 21st, 2013, the Institute staff participated in the annual Month of the Military Child Festival at Fort Riley. At this event we gave train rides to over 400 children, gave out around 200 packets of information about the Institute, additional material to assist military families and Welcome Home Garden seed packets provided by Burpee Seed Company. 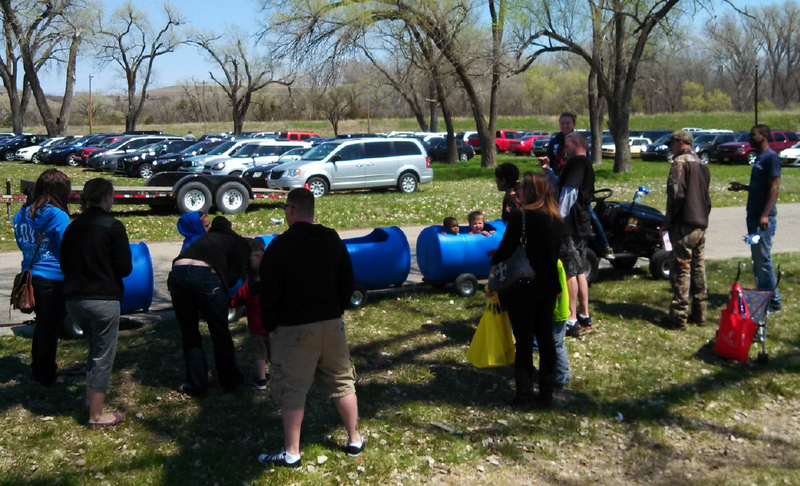 It was a great day to spend outside and, as you can see from the pictures, was a fun time for kids and adults! Kansas State University and the 1st Infantry Division and Fort Riley renewed their partnership Wednesday afternoon August 28, 2013, in an on-campus signing ceremony. The partnership is the first and only comprehensive military-to-university institutional partnership. 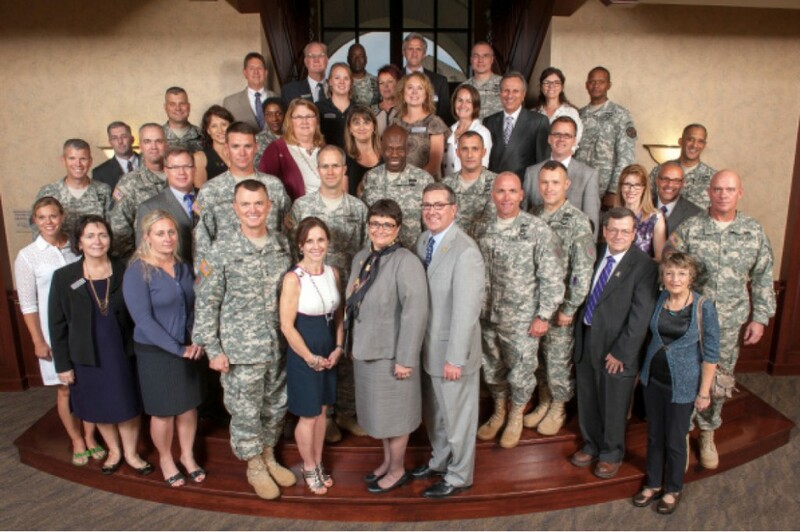 About 30 leaders from each institution represented Kansas State University and the 1st Infantry Division and Fort Riley at the ceremony, which took place at the K-State Alumni Center. The ceremony marked the fourth partnership renewal since 2008. The 1st Infantry Division and Fort Riley Commanding General Maj. Gen. Paul E. Funk II said it is also one of the objectives of the nation’s first division. “Strengthening, building and nurturing our exclusive partnerships, with both our community and the university, are essential to meet the goal set forth in our 2020 Campaign Plan and what continues to make the 1st Infantry Division and Fort Riley a great place to come home to,” Funk said. 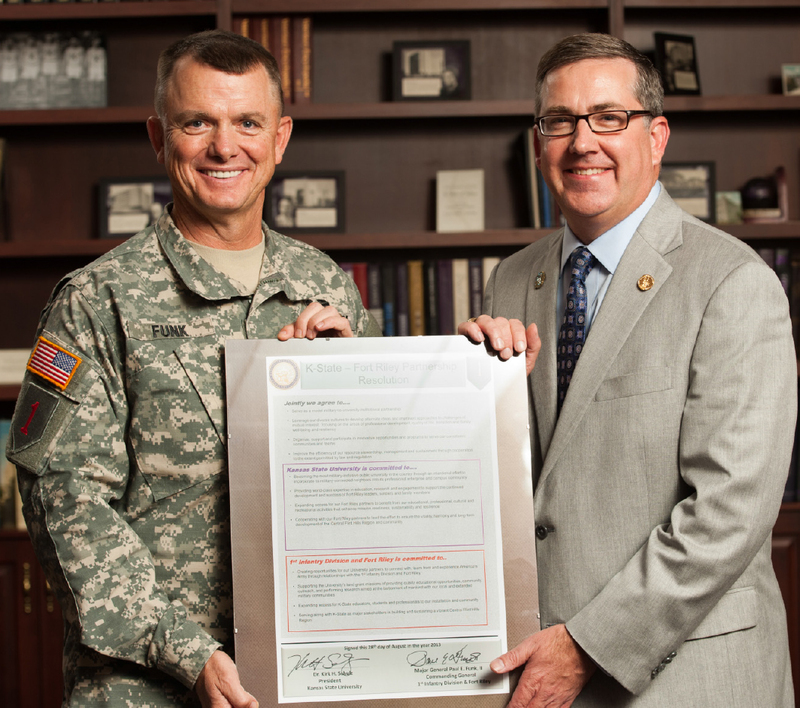 A formal institutional partnership between Kansas State University and the 1st Infantry Division and Fort Riley was first established by Jon Wefald, former president of Kansas State University, and Maj. Gen. Robert E. Durbin, former 1st Infantry Division and Fort Riley commanding general, in April 2008. 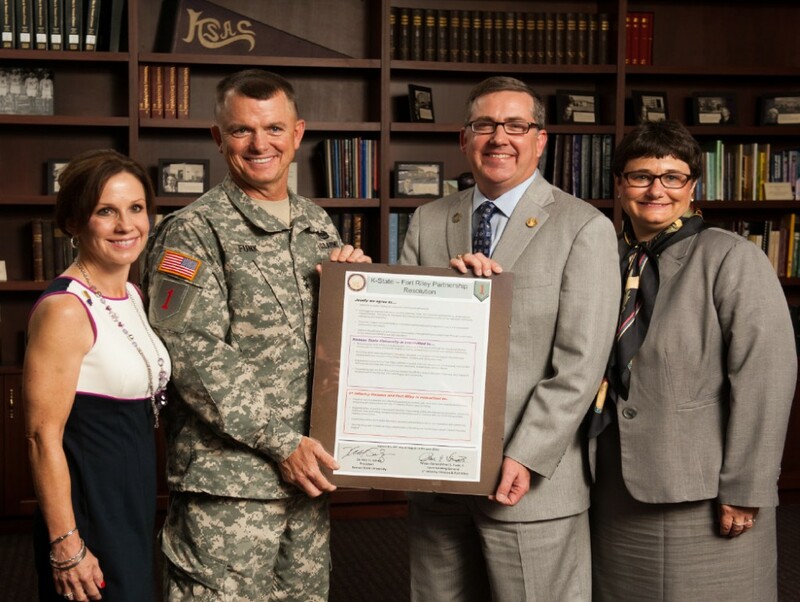 The agreement was designed to serve as a model military-to-university institutional partnership.